Christoph Fahle co-founded Betahaus in 2009, which became as today one of Europe’s biggest and most influential co-working spaces. As a CEO of his company he guides the international growth and partnerships. Besides he helped corporations and companies as a strategy advisor to learn more about the transformation of work and the co-working phenomenon. 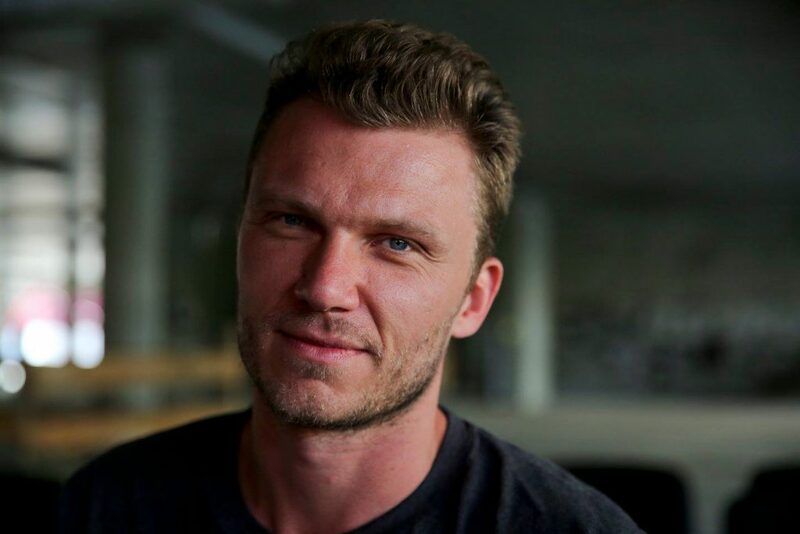 He is also Board Member of European Coworking Assembly, Hardware.co and NIDA Madrid as well as Mentor at Seedcamp and Axel Springer Plug’n Play. Today he is passionately working on combining co-working with co-living by creating new formats like Betahaus Camp together with DNX and Copass.